Happy Monday! If you follow me on Instagram, then you know about this exciting announcement I'm about to make. This Thursday (4/28), I'll be hosting my first ever event at Wrabyn in West Annapolis! 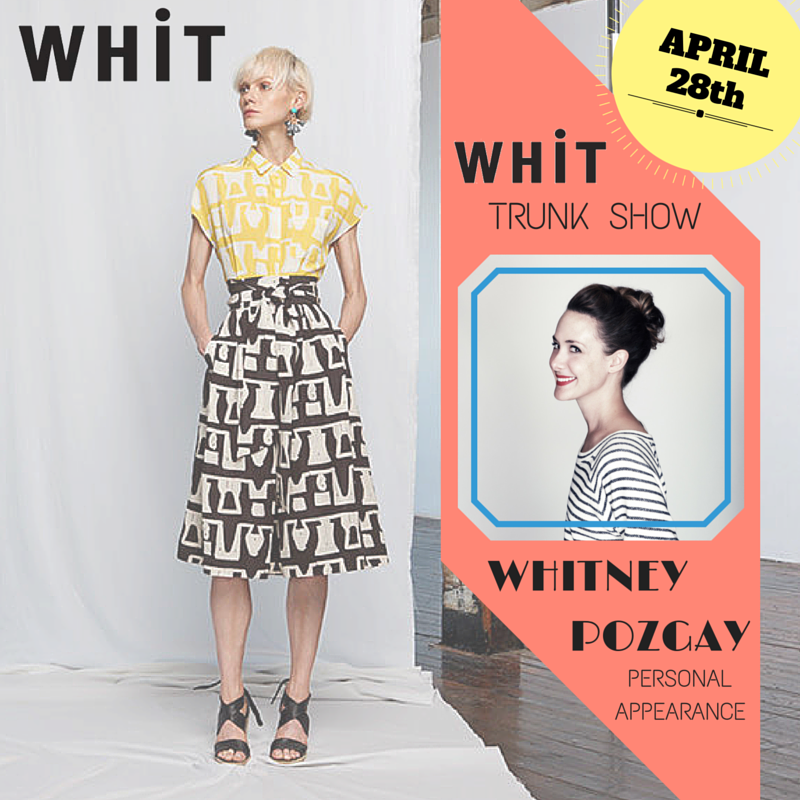 The event is a trunk show of one of my favorite brands, WHIT, and they're here to showcase their Spring collection! The most exciting part about this trunk show though is that the designer, Whitney Pozgay, will be there! Come meet her, shop her current collection and preview her Fall collection all while sipping on champagne. Doesn't get much better than that, right? And if you've never been to Wrabyn, this is the perfect time to come and check it out. 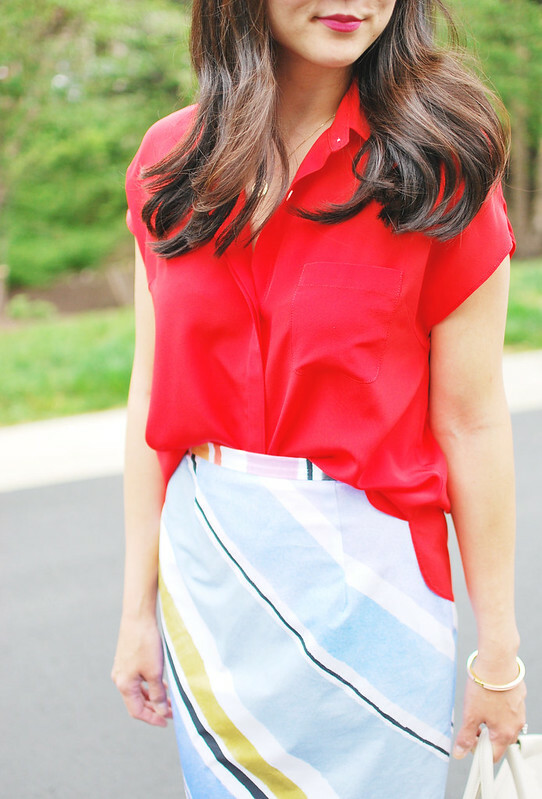 There's so much good shopping, you won't regret it! Hope to see you all there!! Champagne and dessert bites will be served!